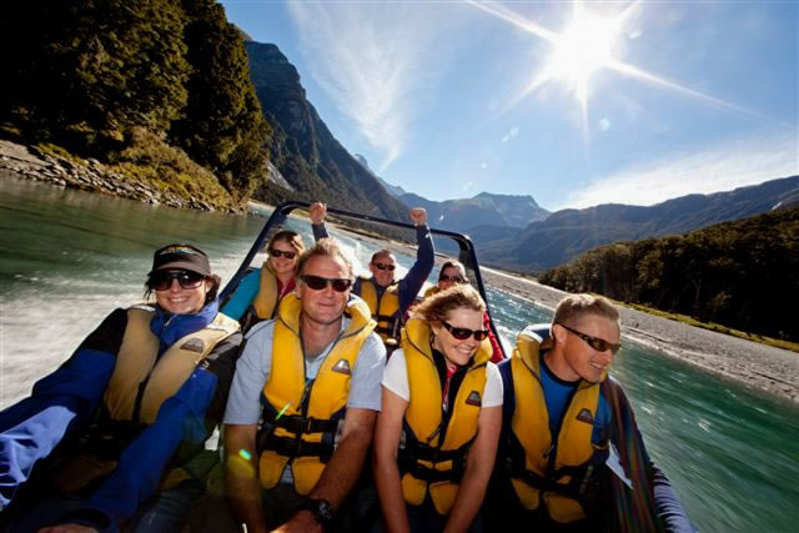 Jet boating within the World Heritage listed Mt Aspiring National Park. 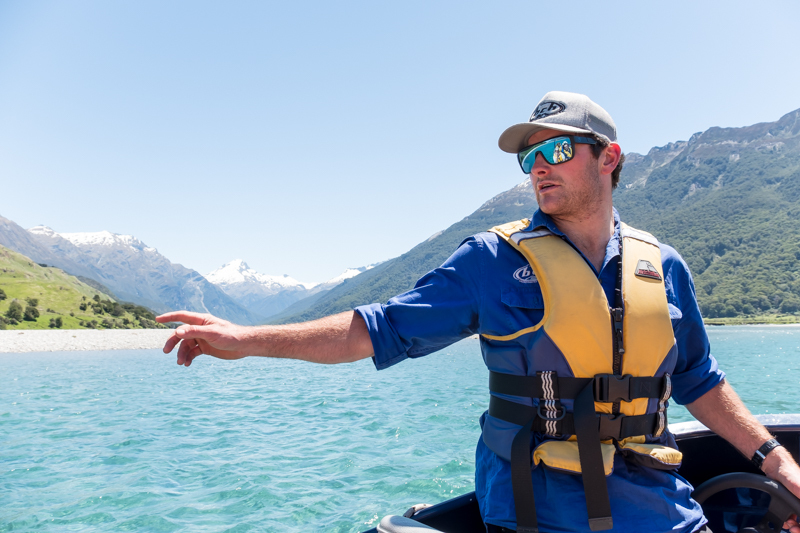 50 minutes of New Zealand’s most exhilerating shallow water jet boating – amongst the ancient river valleys and snow capped mountains of the Mt Aspiring National Park – a World Heritage Area! 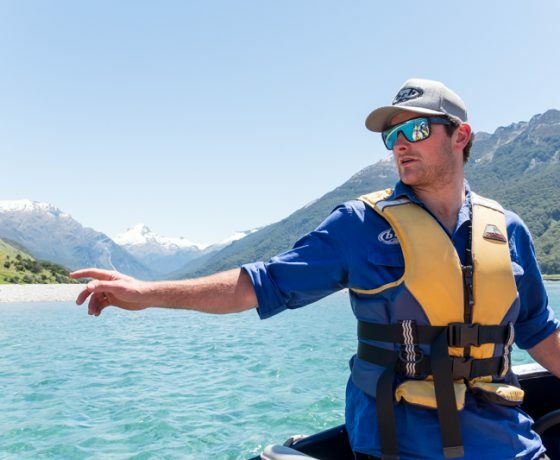 Brand new fleet of boats that can spin on a dime. 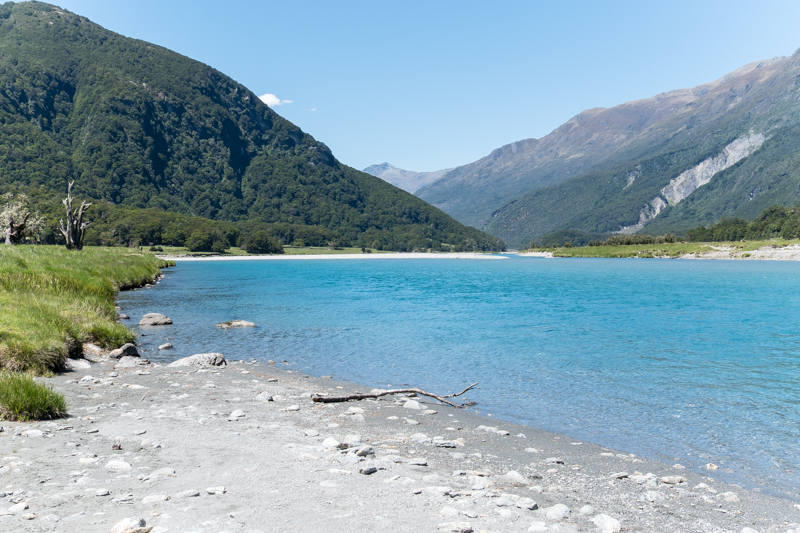 Bring a towel and a swimsuit and take a plunge. 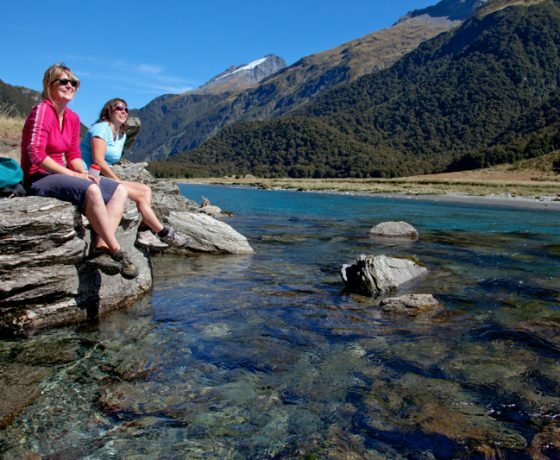 Experience the ultimate in shallow water jet boating, skimming along in just inches of water on the mighty Wilkin and Makarora Rivers. 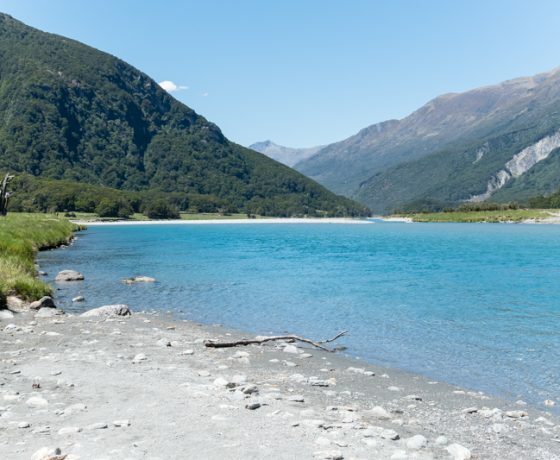 Learn about the history and geology of the stunning Makarora and Wanaka region with an informative commentary from our experienced drivers. 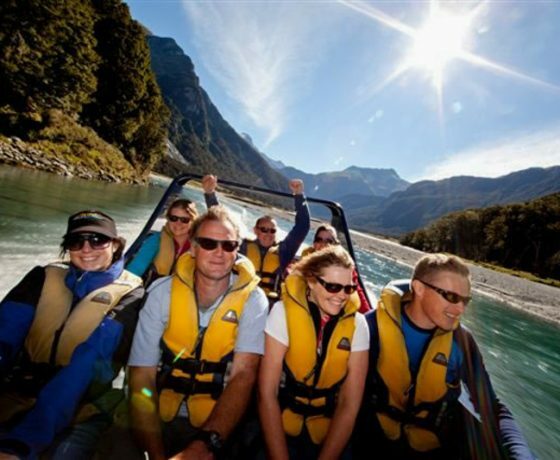 Enjoy 50km of New Zealand wilderness river jet boating amidst native beech forest, pristine river valleys and rugged ice capped mountains. 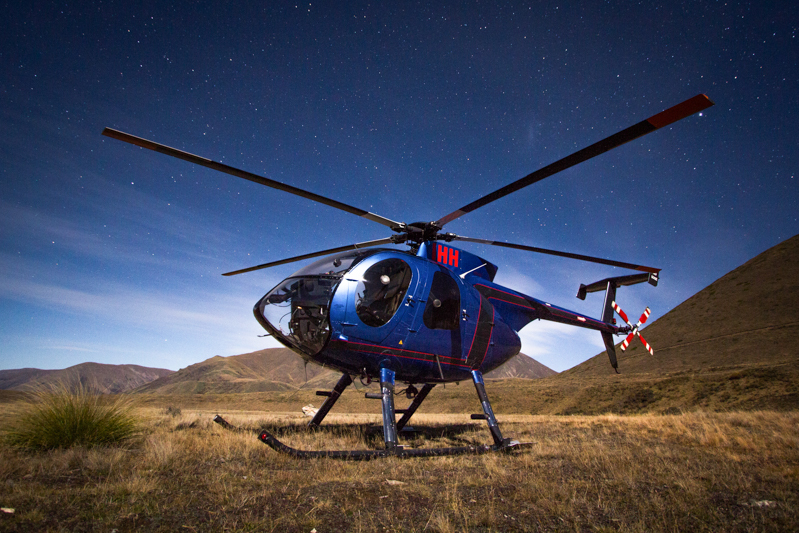 Described as ‘Echoes of Iceland’, this scenic helicopter ride is in either our comfortable Hughes 500D or a AS350 B2 Squirrel. 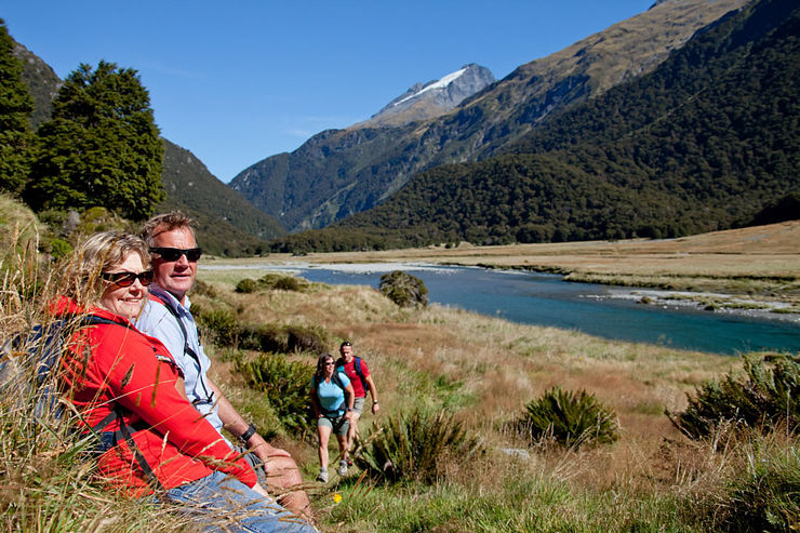 We will take you on a journey of discovery, deep into World Heritage territory. 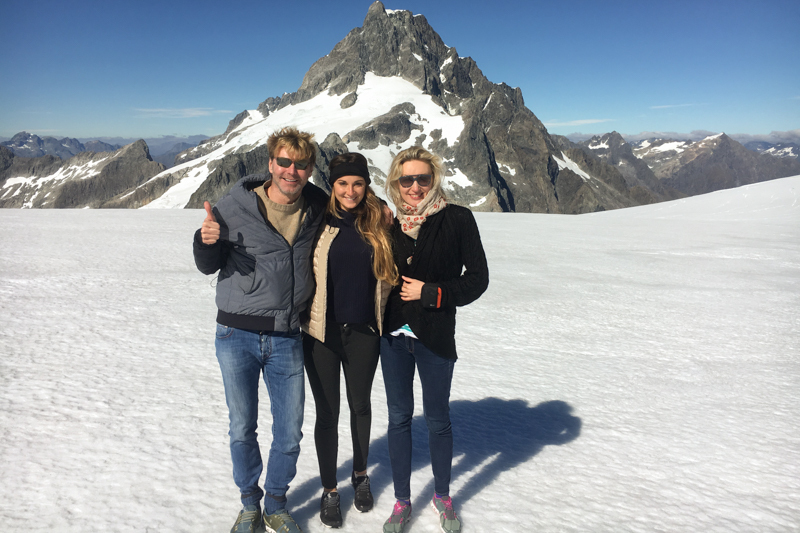 Enjoy an informative commentary as you fly around ice carved peaks and discover azure blue glacial lakes, nestled amongst New Zealand’s most beautiful mountains and glaciers. 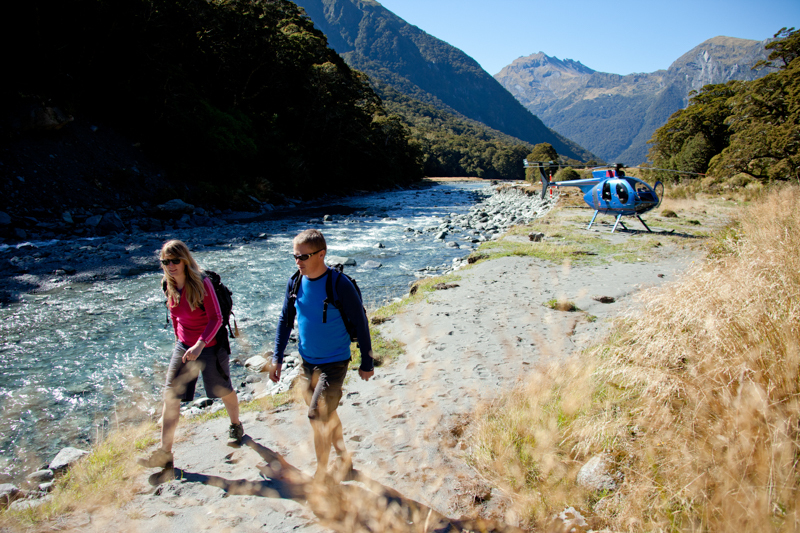 Prepare yourself for a epic scenic helicopter ride sweeping around the towering blue ice walls of 9931ft (3027m) Mt Aspiring, the awe inspiring centerpiece of New Zealand’s most renowned National Park. 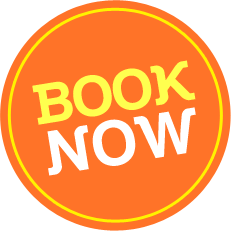 Marvel at the wonder of nature, as you over fly the incredible Bonar and Volta Glaciers. 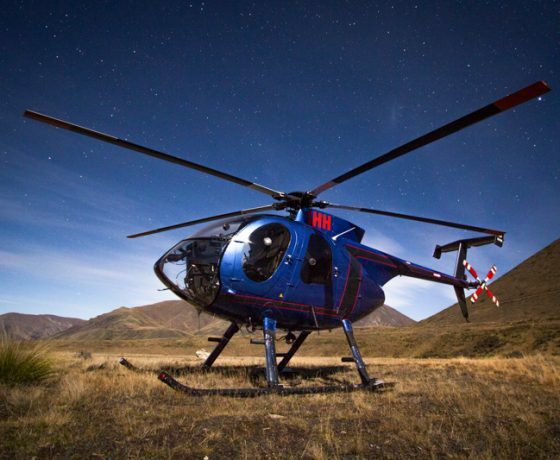 Combine two of the best … and enjoy a spectacular 15 minute helicopter flight amongst snow capped mountains, glacial lakes and native beech forest of the Mt Aspiring National Park. Then rendevous with Wilkin River Jets for a thrilling jet boat ride on the glacial fed waters of the Wilkin and Makarora rivers back to base. 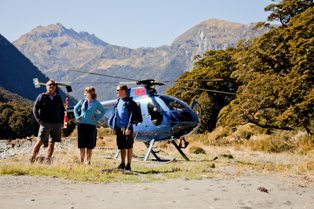 Enjoy an amazing scenic helicopter ride and commentary with pilot and local legend Harvey Hutton. 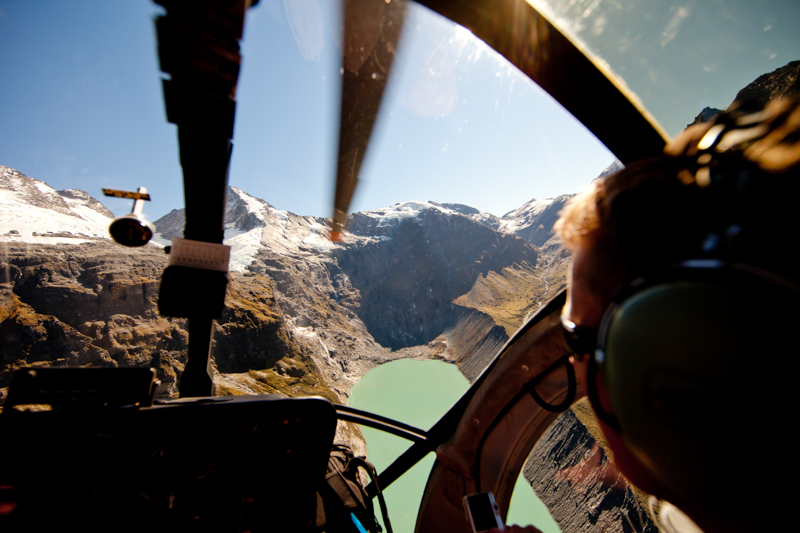 Carve around peaks and ridges of snow-covered mountains with views of stunning aquamarine glacial lakes, all in the safety and comfort of our Hughes 500D helicopter. 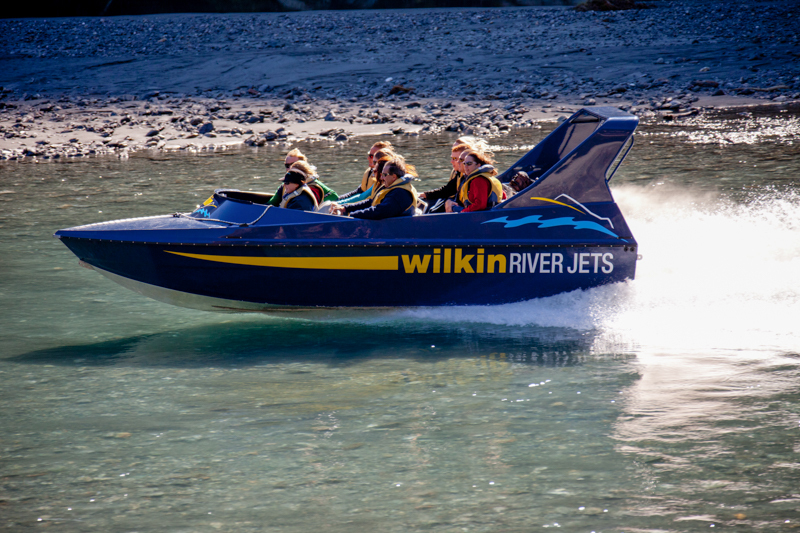 Feel the spray in your face with 25 km of high speed jet boating on New Zealand’s finest wilderness rivers, the Wilkin and Makarora. 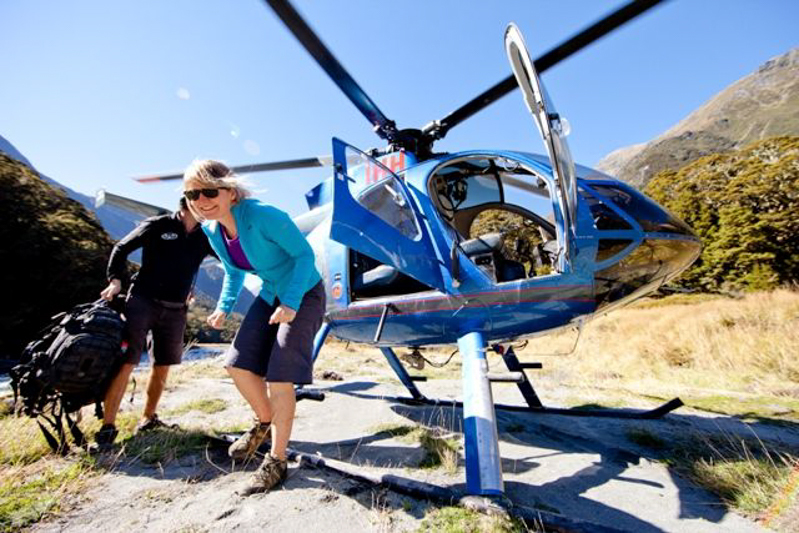 Start your experience in Makarora with a scenic helicopter flight taking in aerial views of the towering ice carved mountains and glaciers. 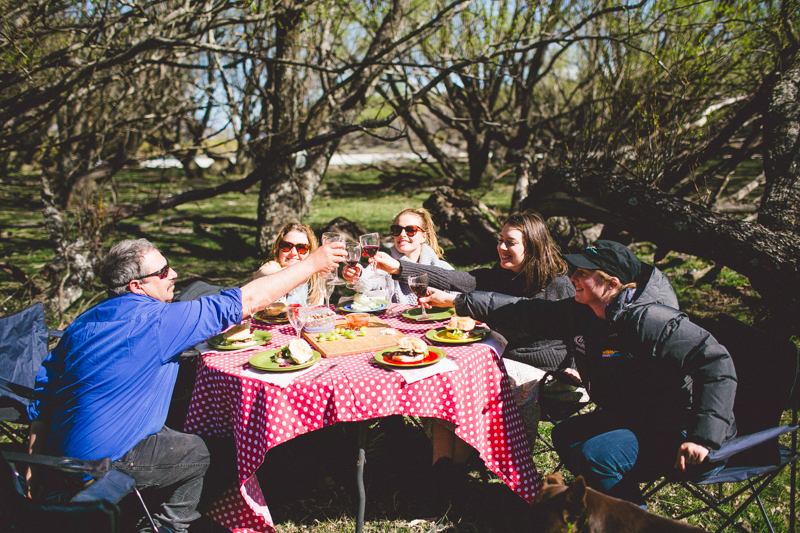 Land in the remote Siberia Valley and enjoy a relaxing 3 hour walk on a well marked track. 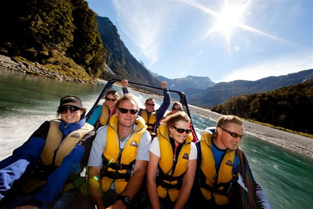 Rendezvous for a fast-paced return jet boat ride through the icy blue waters of the Wilkin and Makarora Rivers. 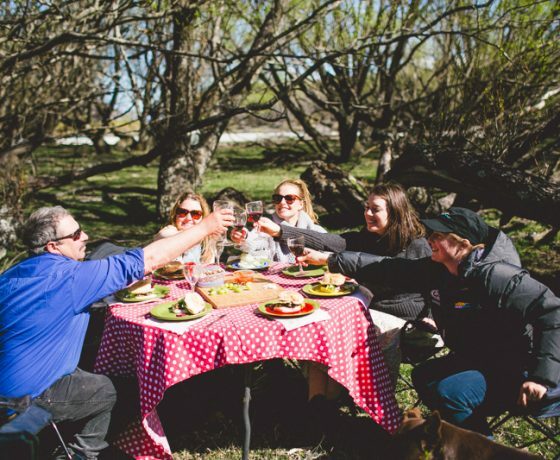 One of the best wilderness experiences available – “gotta do it”! 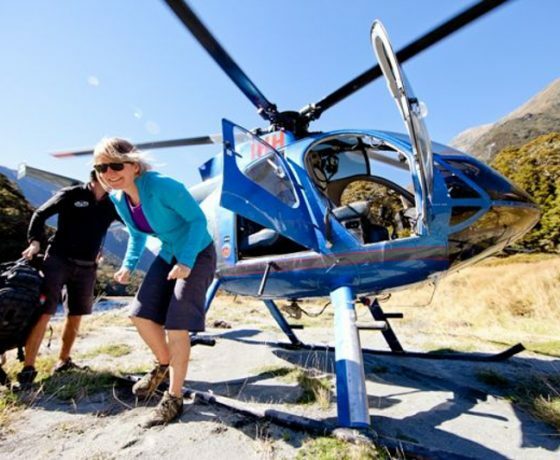 Start with a 50min epic helicopter flight over the majestic Mt Aspiring National Park taking in aerial views of the multitude of glaciers and glacial lakes that abide in the park en-route to the icon of the Southern Alps – Mt Aspiring. 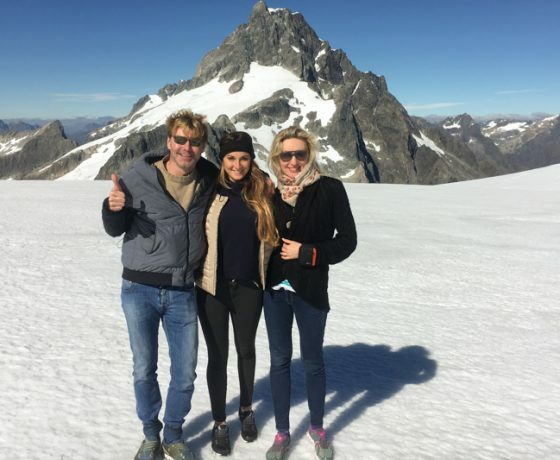 Includes one alpine landing for that photo opportunity of a life time. 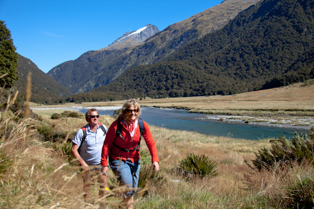 Land in the remote SIberia Valley and enjoy a 3 hour wildernss walk on a well marked track. 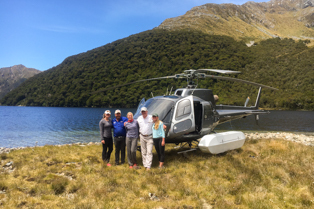 Rendevous with Wilkin River Jets for a thrilling and informative river jet safari on two wilderness rivers, back to base. The Ultimate Wilderness Adventure package – If you are looking for that must do activity in New Zealand- this is it! 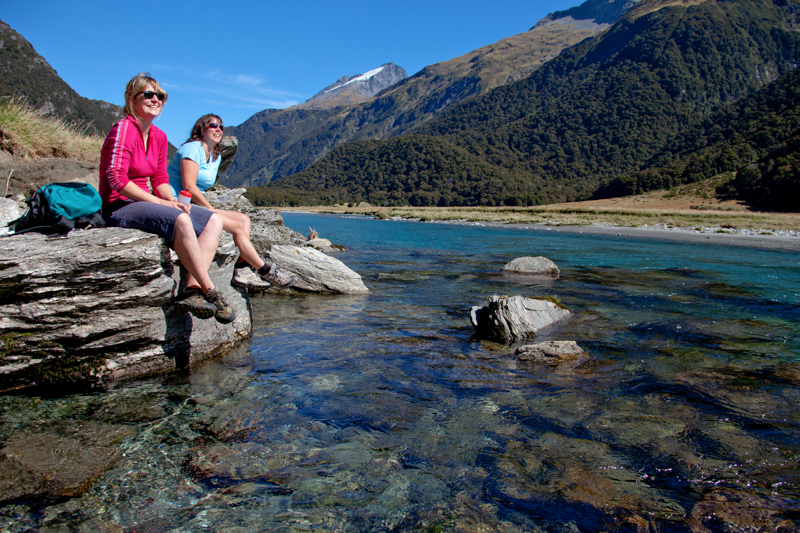 Rated by customers as the best walk in Mt Aspiring National Park. 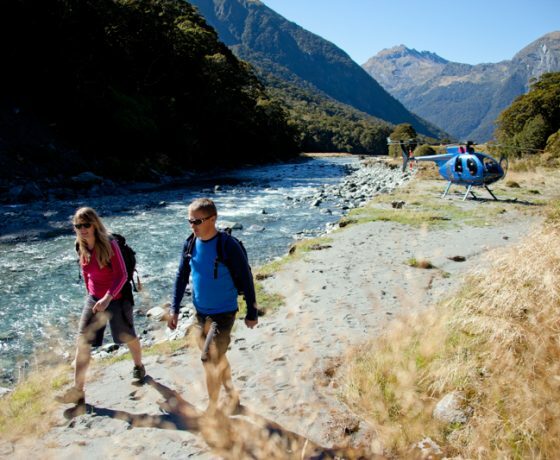 Start your epic wilderness trekking and hiking experience with a spectacular World Heritage helicopter ride deep into Mt Aspiring National Park. 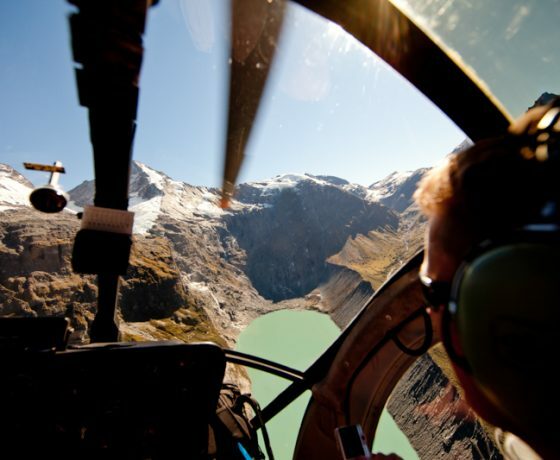 Carve around ice carved mountains and glacial lakes, sweep into river valleys and enjoy an informative commentary with pilot and local legend, Harvey Hutton. 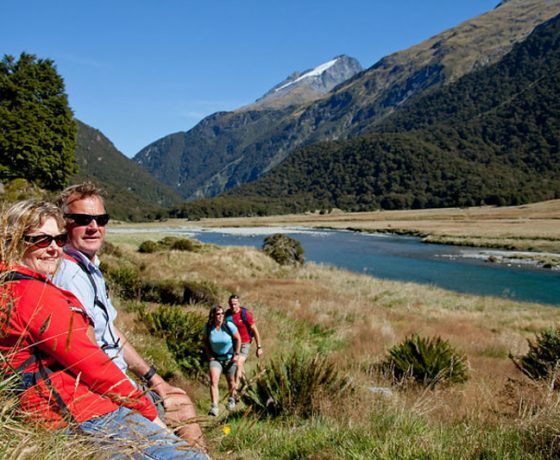 Interact with nature and enjoy 4 hours of trekking and hiking in the remote, un-touched native New Zealand rainforest running alongside the Wilkin River, offering some of the best fishing in the National Park. 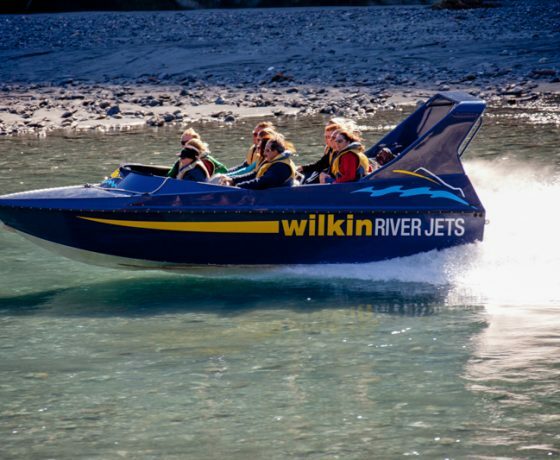 Rendezvous with the Wilkin River jet and enjoy a thrilling high speed river safari on two stunning New Zealand wilderness rivers, arriving home at Makarora.